Frederick Douglass was a formerly enslaved abolitionist, civil rights activist, feminist and advocate of social justice. He travelled to Britain in 1845 for 19 months, lecturing against slavery in the United States. 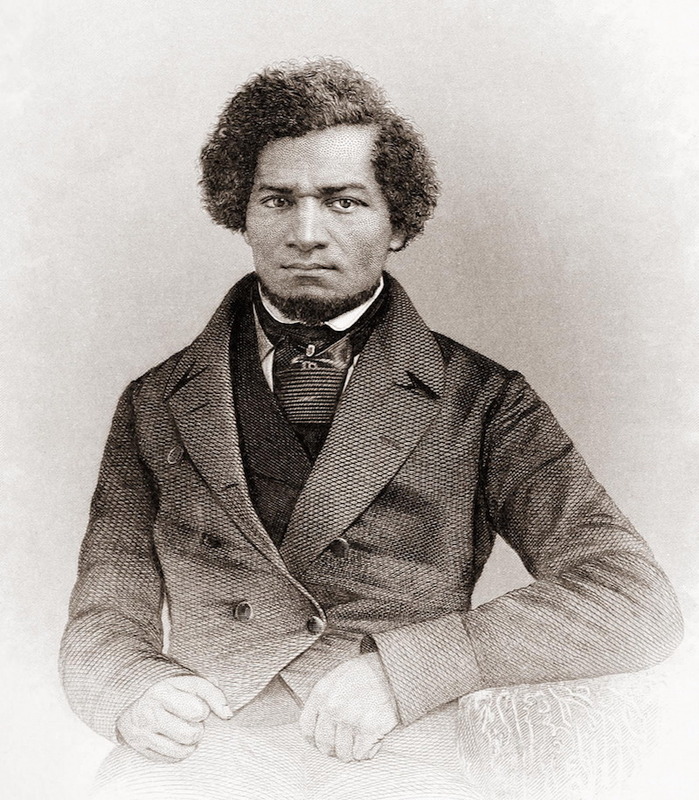 To an American audience, Douglass is perhaps the most famous fugitive from slavery, but in Britain he is less well known, despite the fact he achieved great celebrity in the mid nineteenth century. His lectures in Britain and Ireland were fascinating works of oratory and they provide extraordinary insight into Douglass' life, as well as Victorian society in the 1840s and beyond. The controversies Douglass created and became embroiled in illustrate his power as a commanding and influential speaker. Douglass returned to the States in 1847 a free man: British abolitionists had purchased his legal freedom. The following links chart Douglass' journey in Britain: they cover his arrival, reception in Ireland, Scotland and England and the numerous controversies he became involved in. Follow the links below to learn about the abolitionists who campaigned against American slavery in Britain and Ireland during the nineteenth century.